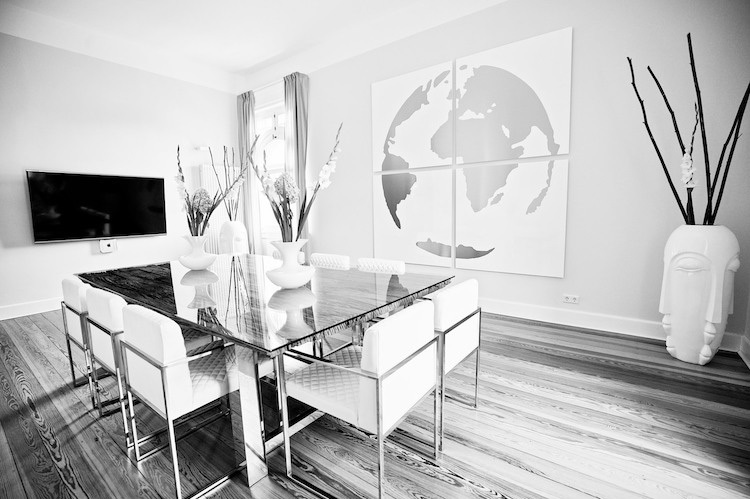 ansa capital management is an independent, owner-managed investment boutique. We focus exclusively on total return strategies and the active management of global asset classes. For us, total return means taking total responsibility for a portfolio’s performance and risk, independent of a benchmark. Our investment decisions are based on our analysis of the interplay between macroeconomic factors and the capital markets. 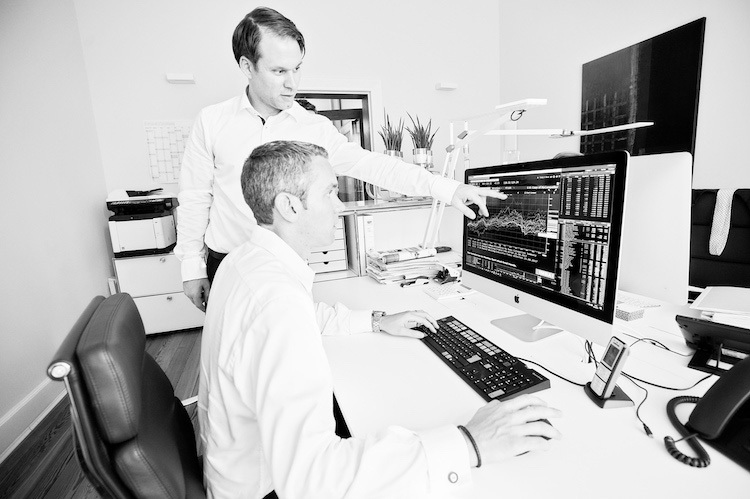 We employ quantitative methods throughout the entire investment process. 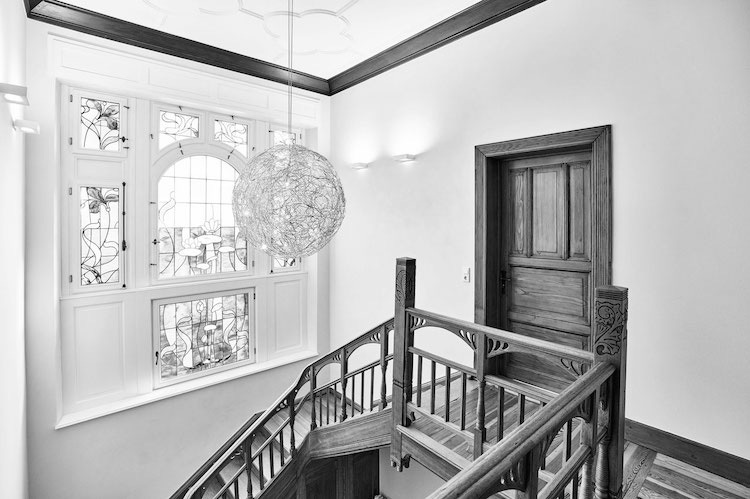 Our business is based on solid foundations: 20 years of knowledge and experience using quantitative methods, in addition to building and managing a successful global investment boutique. 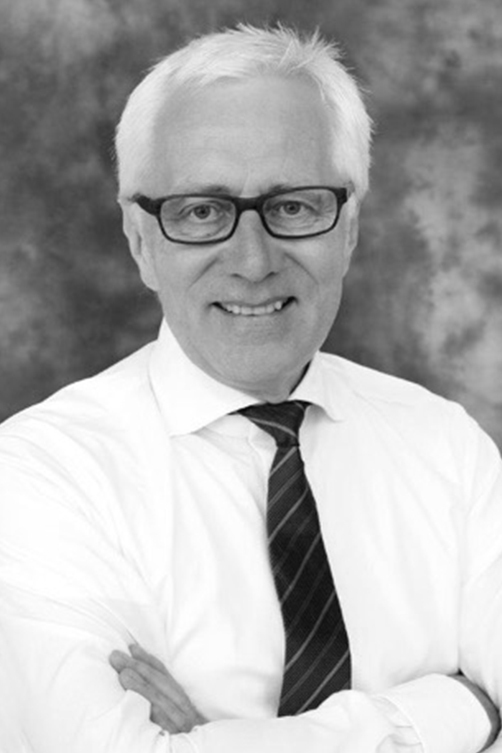 Heinz Hilgert is Principal of TransVise GmbH. TransVise was founded by him in 2009 and acts as an international Business Consultat and Senior Advisor and supports clients in designing and executing marketing strategies in the German financial industry covering a broad range of topics. 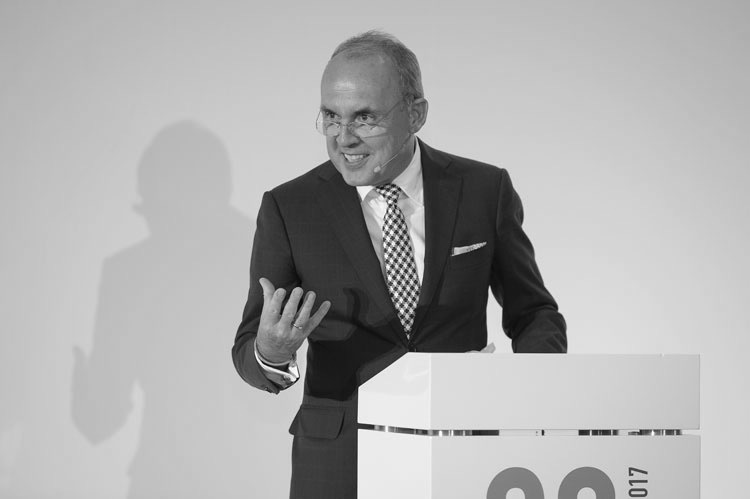 He previously held positions as Deputy CEO of DZ Bank AG and as CEO of WestLB AG. During this time he fulfilled a variety of supervisory board mandates, inter alia, in the Union Asset Management Holding AG, the R + V Insurance AG and the Team Bank. He currently accompanies the Data Group AG in this function and is Chairman of GFKL Lowell group. positions and has managed a wide range of business activities in financial market risk management, including cash management and currency risk. In 2010 Mr. Mayer was appointed Senior Vice President Finance and Group Treasurer, overseeing Corporate Finance, Asset Management, Pensions, Investor Relations and Treasury Centres in Asia Pacific, the US and Europe. In total his asset management responsibility amounts to approx. € 20 Bn. Before joinging the BMW Group in 1984 he worked for Bayerische Vereinsbank and Dresdner Bank. 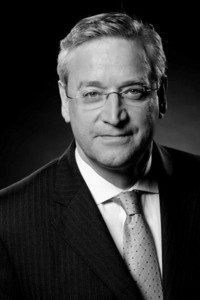 Jürgen Olbermann was for 20 years responsible as managing director in various FERI companies for the institutional client business of the asset management group. 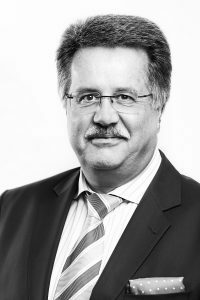 Since 2010 he has been a member of the Supervisory Board of the Inter Insurance Group in Mannheim. 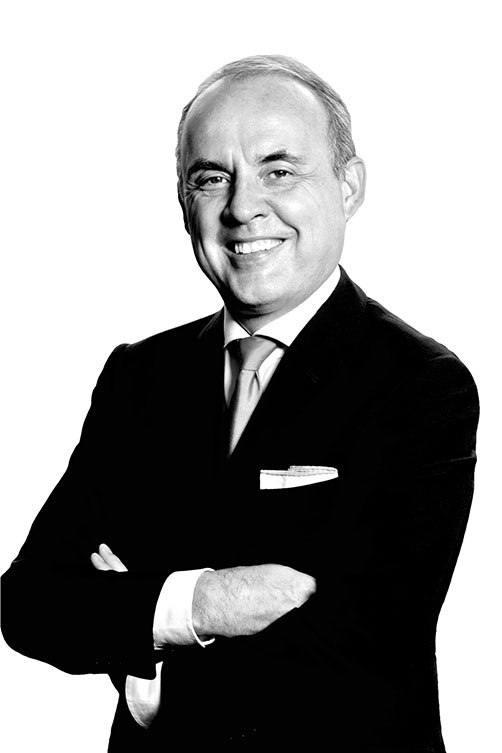 Prior to joining FERI, he worked for 10 years as Managing Director and Supervisory Board member (EI Euroinvest) at LGT Germany Group. We firmly believe that investors’ expectations of real and monetary conditions in the future determine their investment behavior today and therefore impact the performance of different asset classes. As a result, we believe it is possible to identify the cause and effect relationships between economic realities and capital markets. We start our investment process by studying this relationship in different economic regions and across many asset classes in a historical context. We identify periods of time in which comparable economic conditions prevailed and when asset classes exhibited comparable performance and risk characteristics. Within these “regimes” we select what we believe to be the best choices among different asset classes for each point in time. We take these findings and, using quantitative methods, create an optimally diversified portfolio. Our strategy ensures diversification across all key global asset classes and explicitly takes into account the risk contribution of each asset class during portfolio construction. Of course, we also know that any effective total return strategy brings volatility, which is why we manage risk within a clearly defined framework. The advantages of using quantitative methods are obvious: they guarantee the essential objectivity and discipline required throughout the investment process, along with transparent causality in decision-making and a superior approach to risk management. Everything focuses on a single objective: to achieve positive performance in every macroeconomic environment while keeping risk under control. This is what we call “macro-sensitive-investing”. The fund employs a total return strategy with the objective to generate a long-term high appreciation in Euro taking into account the investment risk. Its global macro strategy uses quantitative methods to diversify across all key global equities, bond and commodities markets, while taking their individual risk contributions into account. The active management of the strategy is based only on the investment objectives and is not constrained by a benchmark. The Fund aims for a performance of 7% – 9% p.a. with an annualized volatility in the same range. 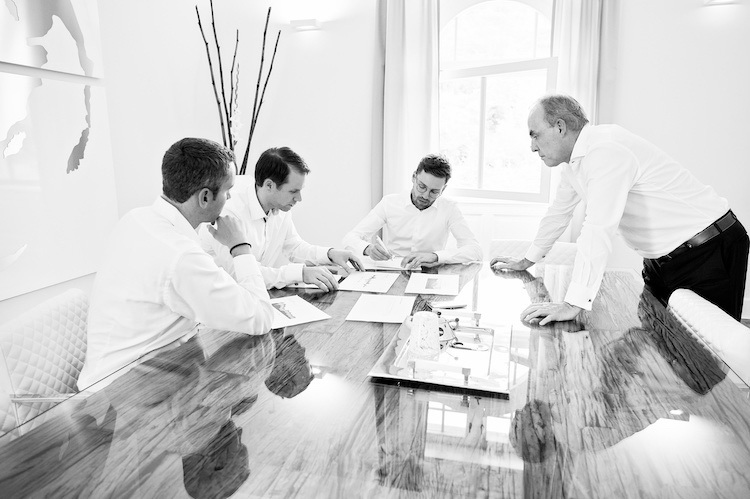 Fund Administrator Hauck & Aufhäuser Investment Gesellschaft S.A.
Custodian Bank Fee 0,06% p.a. Performance Fee 20% rel. to Euribor + 300 bps p.a. Please confirm, that you have read the disclaimer note. Data source: KVG. The gross value development (BVI method) takes into account all fund-level costs (for example, the management fee). Additional costs may be incurred individually at the customer level (e.g., custody fees, commissions and other fees). Model calculation (net): An investor would like to acquire shares for 1000, – EUR. At a max. issue surcharge of 5.00%, he must pay for it once when buying 50 euros. In addition, there may be custody costs that reduce performance. The depot costs result from the price and service list of your bank. Past performance is not a reliable indicator of future performance. For 25 years, he has dedicated himself to researching and developing quantitative asset management methods and putting them into practice for the benefit of institutional investors. His doctoral thesis at Karlsruhe University (TU) addressed this topic early on. In 1999, he was one of the co-founders and partners of what is today Quoniam Asset Management, and as CEO and CIO he turned it into the most successful investment boutique in Germany in the space of 13 years. When he stepped down in December 2012, the company had approximately EUR 18 billion in funds under management for global institutional investors. All global equities, bonds and asset allocation mandates were managed exclusively using proprietary quantitative strategies. 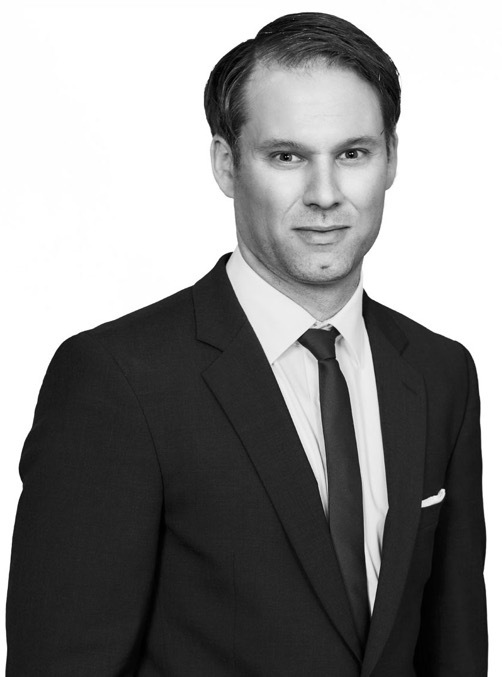 With ansa capital management, Andreas is taking his experience, insights and knowledge – with all their related successes and challenges – into new territory. It was the economic developments of the past few years that first drew his attention to the interaction between macroeconomic factors and the capital markets. 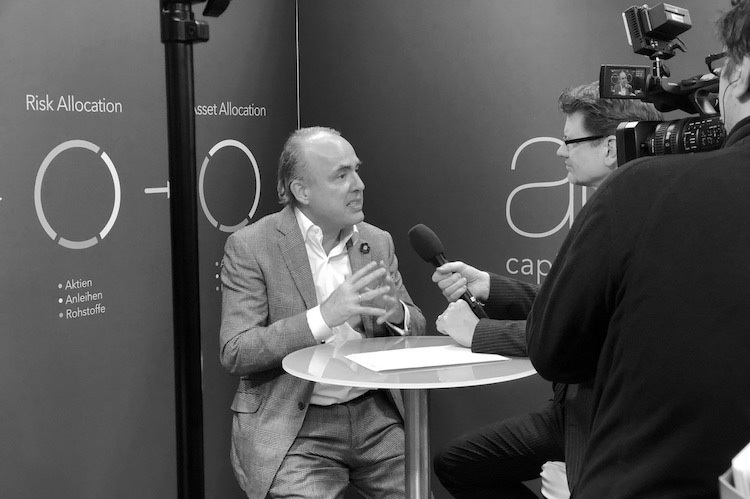 Andreas is convinced that successful asset allocation in the future must start with an analysis of these interdependencies. The idea for a total return investment strategy was born of this realization, coupled with his knowledge of quantitative methods. This is exactly how he aims to approach asset management at ansa. 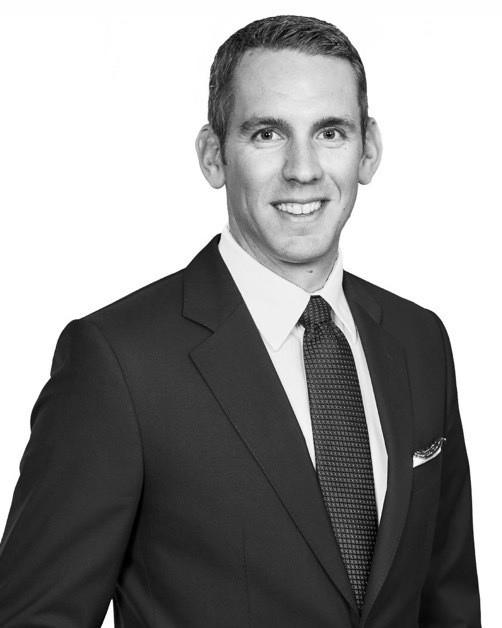 For him, ansa capital management is a business that reflects his convictions, where he can operate without constraints and in total alignment with clients’ interests. He teaches “Asset Management” at Karlsruhe Institute of Technology (KIT). For more than a decade Daniel has dedicated his work to quantitative research of equities as well as several approaches for portfolio construction. Besides his business mathematics studies at the University of Trier he worked at the Private Banking department of the DZ Privatbank S.A. in Luxembourg. There he applied his knowledge as Portfoliomanager after his graduation. 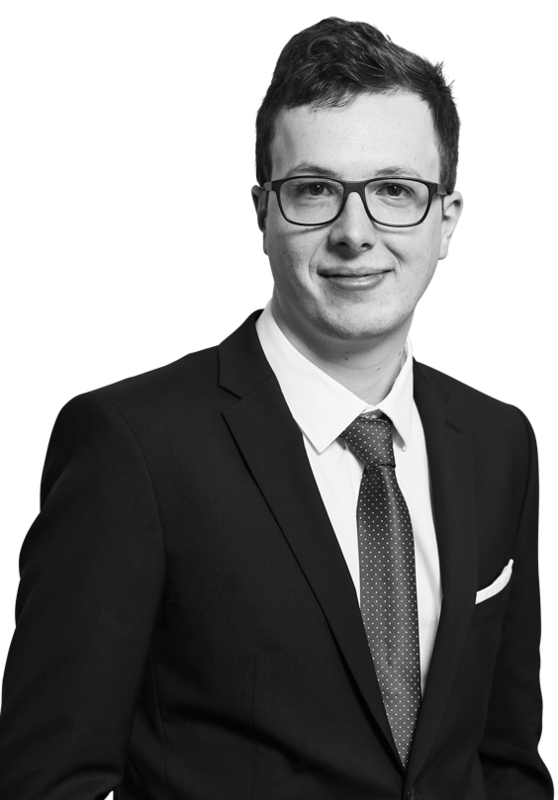 He did his PhD studies at the WHU – Otto Beisheim School of Management in Vallendar on “Alpha, Downside Risk and Portfolio Construction – Efficient Implementation in Quantitative Strategies”. In February 2008 he started as Portfoliomanager Equites at today’s Quoniam Asset Management. Daniel was in charge of several institutional clients’ accounts (approx. EUR 2bn AuM) within the Equities & Asset Allocation department. For Daniel ansa capital management represents the challenge to bring in his quantitative skills in line with his conviction that an intelligent approach for Total Return Investing is more than ever worth the while. 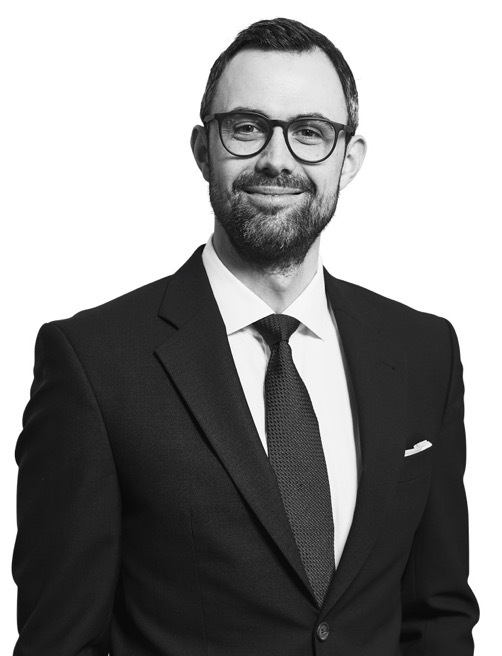 For more than 10 years Nils has dedicated his work to analyzing risk and return profiles of quantitative trading strategies in international capital markets. He graduated from the University of Cologne in business mathematics with the focus on statistics and computational finance. During his Phd. studies at the Karlsruher Institute of Technology he gained profound experience in fixed income markets, portfolio and risk management approaches and did research about identifying risk premia in various asset classes. After finishing his Phd. thesis he worked as a quantitative analyst in the security division of Goldman Sachs in London. ansa capital management provides him the opportunity to apply his experience in quantitative methods and active portfolio management strategies in a small, highly professional environment with specific expert knowledge and short decision-making channels. Dr. Alexandr Pekelis completed his bachelor’s degree in economics at the University of Mannheim, where he studied the role of macroeconomic factors in empirical capital market models. As part of his master’s degree in Finance & Investments at the Rotterdam School of Management, he specialized in econometric models to describe dynamic dependencies in international capital markets. 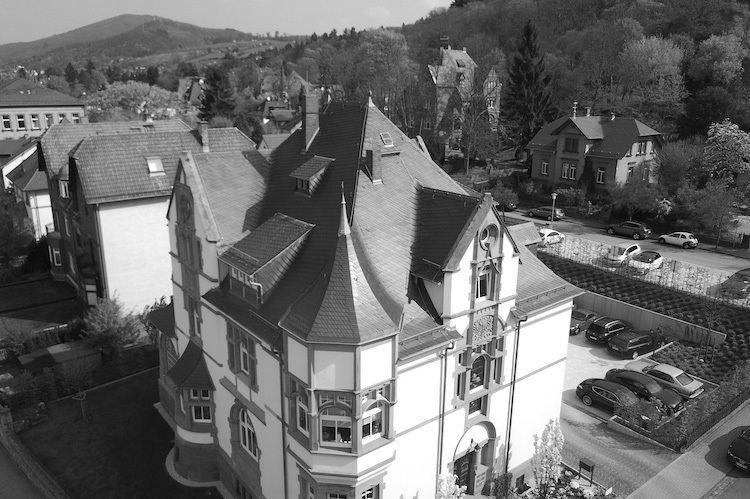 As part of his work as a research associate at the University of Mannheim, he recently dealt with quantitative methods for investment and risk management. In his dissertation, he theoretically examined different objective functions for the construction of dynamic value-preservation strategies and analyzed them on the basis of market data. 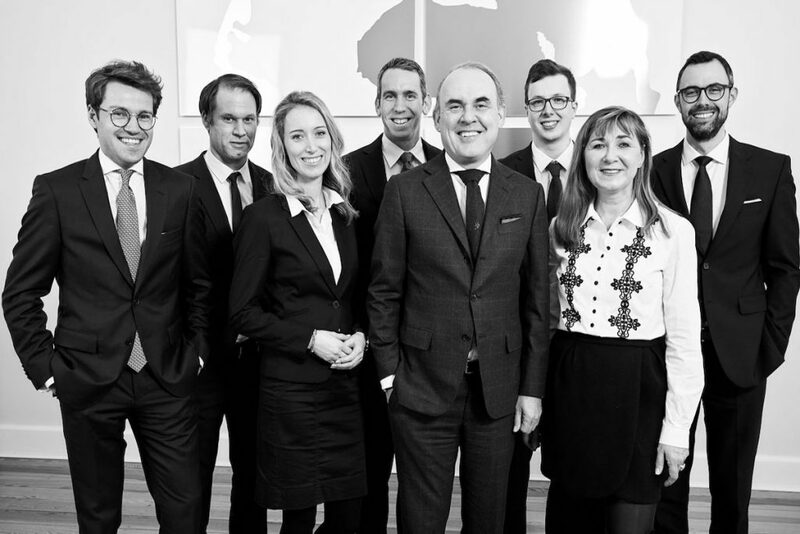 In addition to the objectivity and independence of the investment strategy, he particularly appreciates ansa’s professionalism and academic working environment within the investment boutique. 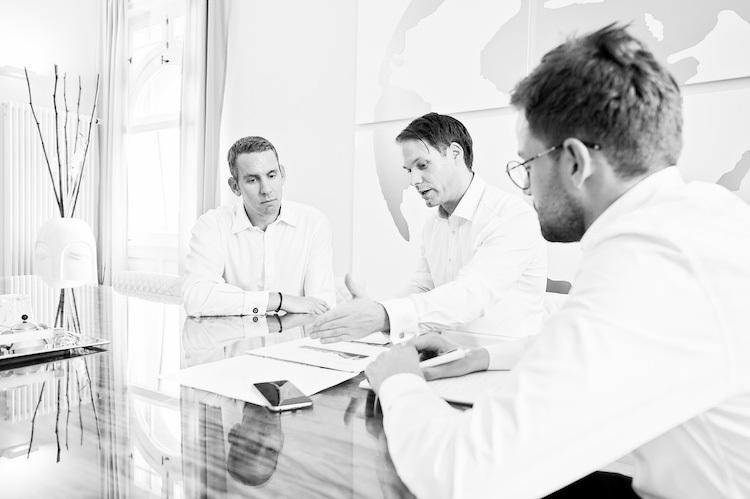 David Grünmayer has worked closely with portfolio management teams for more than 10 years. 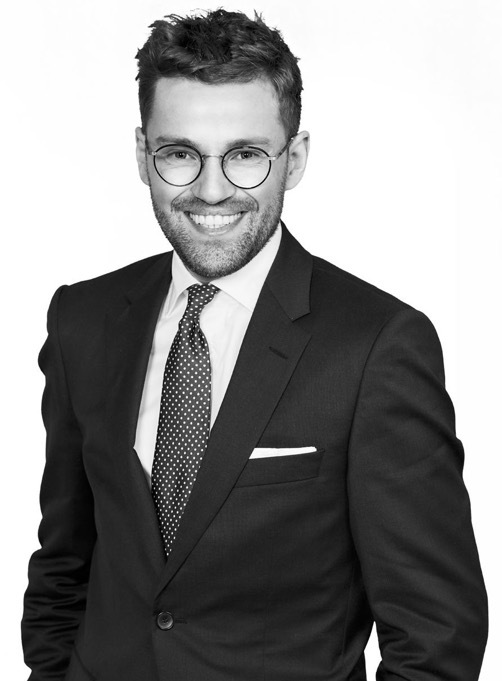 Before and after completing his MBA at the Frankfurt School of Finance and Management, he worked as Sales Director for a major German investment company, advising banks, private banking managers and institutional clients on active and quantitative fund models. In addition to communicating fund development and fund policy, his focus was on fund consulting, fund sales and customer communication. For him, ansa capital management means the best possible environment and implementation of a multi-asset strategy with a full focus on one fund. 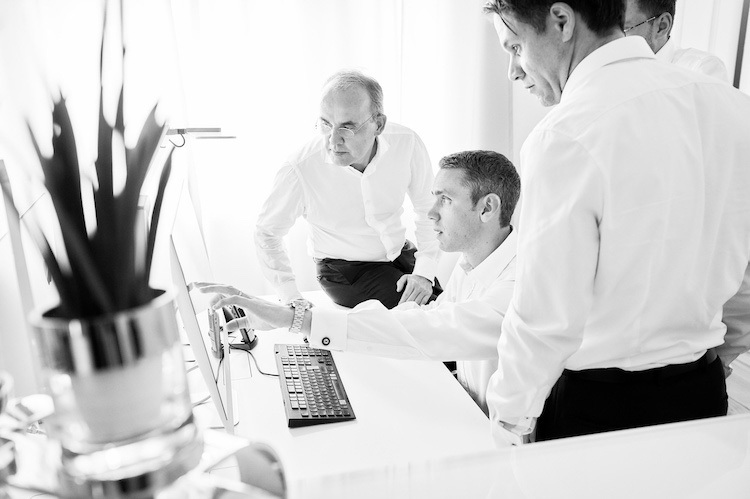 Working closely with portfolio management gives him the opportunity to pass on fund developments to clients with maximum transparency and to develop the right images and words in communication. 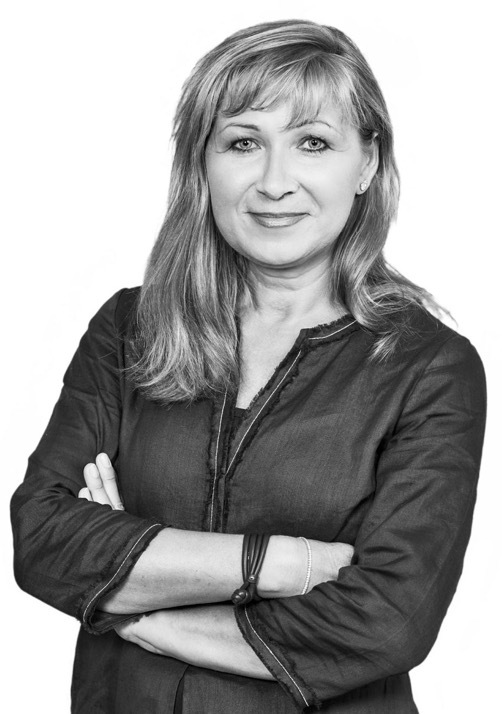 Sabine Riede-Sauer worked at SAP AG in software development for the area of HR-Time Management and Personnel Administration after her business studies. In this environment, she later worked for many years as a freelance business consultant. With the founding of ansa she took on duties and responsibilities in the areas of personnel, marketing and administration. 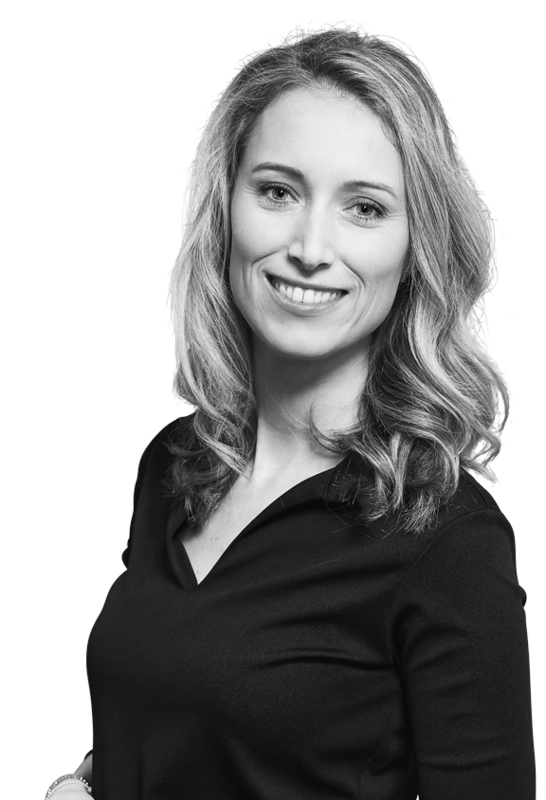 Anian Roppel holds a Bachelor’s degree in Business Administration from the University of Münster and a Master’s degree in Financial Markets from EDHEC Business School in Nice. As part of his master’s thesis, he researched econometric models for identifying macroeconomic influences on interest rate markets. Parallel to working at ansa, Anian is doing his doctorate at the Karlsruhe Institute of Technology. For him, ansa capital management means the opportunity to combine academic research and applied portfolio management within a highly specialized and experienced team of experts. Please carefully read the following legal notes and conditions of use which provide important information on the access to and use of this area. By gaining access to this area and using it, you acknowledge that you have taken note of these legal notes and conditions of use and are therefore in agreement with them. As content provider pursuant to Section 7 of the German Telemedia Act (Telemediengesetz – TMG), ansa capital management is responsible for its own content made available for use on this website. ansa capital management checks and updates the information and content on its website on a regular basis. However, it assumes no liability (and no third-party liability) for the correctness, reliability or completeness of the information provided. The information provided on this website as well as the legal notices may be changed at any time without prior notification. As a result, information once published on this website should not be understood to mean that matters have remained the same since publication or since the regulatory authority was notified or that the information is still up-to-date following its publication. The validity of the information and recommendations is limited to the point in time of their being issued and may change based on market developments and their targets. The information and opinions contained in these documents come from reliable sources. However, ansa capital management GmbH cannot give a guarantee of their accuracy. ansa capital management GmbH excludes all liability, in particular for potential damage or consequences resulting from the use of the content of this website. The links to other websites on this website serve solely to indicate information that may be helpful for the user. However, the company emphasises expressly that we have no control or influence whatsoever over the design or content of the linked websites. The company assumes no express or implied guarantee or liability for the content of such websites, including their accuracy, completeness, reliability or suitability for certain purposes. It assumes no liability for the authenticity of the documents on the internet. The use of this web site is possible without indication of personal data. Wherever this web site requires the indication of personal data (such as name, address, or e-mail address), this is understood to be a voluntary act by the web site user. These data will not be made available to third parties without your prior permission. Data transfer via the internet may pose security risks. A complete protection of data against unlawful access by others is not possible. The content of this website is intended for informative purposes only and does not constitute a business relationship. In particular, the information provided does not constitute legal or investment advice. Solely the individual prospectuses, which are available in electronic form, are legally authoritative. You should not make a decision about a purchase until you have seen the complete documents and risk statements, and have sought legal, tax and investment advice. The information provided on this website is not tailored or oriented to your personal situation. As a result, the information provided may be completely inappropriate or incorrect for your personal investment decisions. All data is intended solely for your information and does not constitute an offer or solicitation of an offer for the purchase or sale of certain products. Please bear in mind that any forward-looking statements are merely forecasts and are subject to unexpected risks and uncertainties. They can therefore in no way be guaranteed. The value of investment funds and certificates can rise or fall at any time. The future performance of investment products cannot be deduced by the indicated, historical development. As a result, good performance in the past is not a reliable indicator of positive value development in the future. The content, information and documents on this website do not represent an offer or invitation to purchase either by natural persons or legal entities in a sovereign territory in which such an offer or invitation is illegal or in which the natural person or legal entity making such an offer or invitation does not meet the necessary requirements, or vis-à-vis a natural person or legal entity to which the making of such an offer or invitation is illegal.